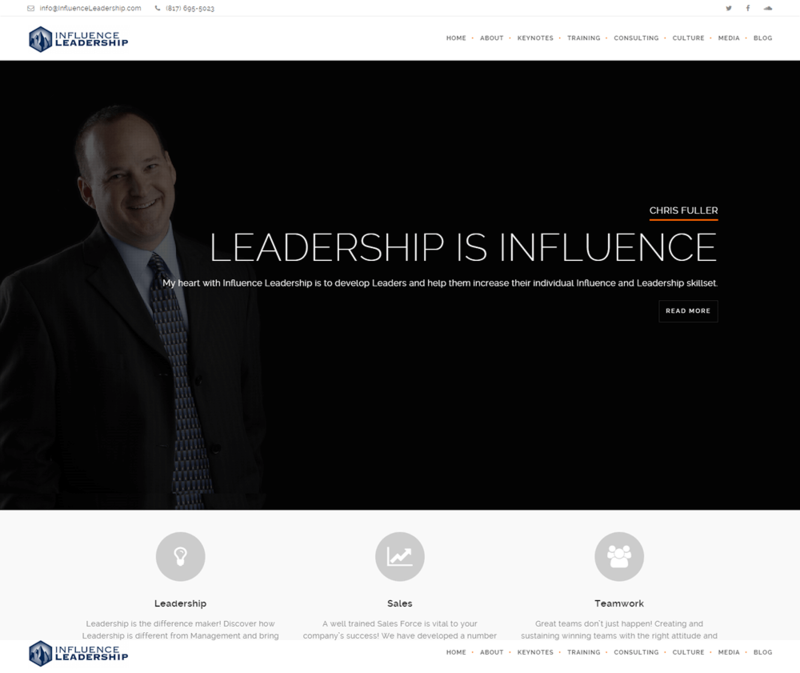 Chris Fuller is an International Leadership Speaker, Author, and Consultant with experience in many aspects of business including Leadership development, Sales, Strategy, and Finance. Chris has been developing businesses, motivating audiences, and training personnel for over 20 years. His passion is motivating others to “Dream Big” and create a systematic process to achieve that dream. Speaking to audiences of several… or several thousand, he communicates with natural enthusiasm.